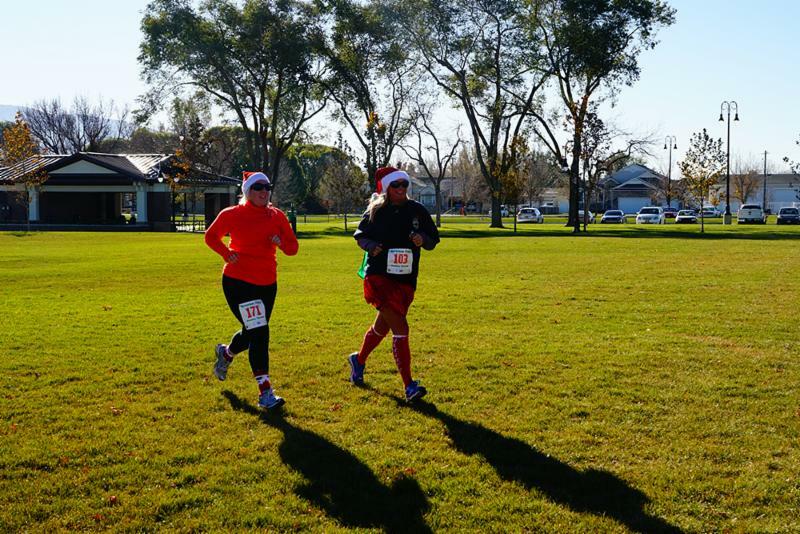 Riverton Recap: Holiday Heroes Race, Prescription Drug Drop Box, Secondary Water Shut Off, and more! The latest happenings in Riverton, Utah. Join Riverton City and the Unified Police Department at the annual Holiday Heroes 5K and 1-Mile Race on Saturday, November 3! This a great event for those who want run for fun or best a personal record. Cost is $20 for the 5K run and $10 for the 1-mile run. All proceeds will benefit local families in need. Click here to join our Facebook event. 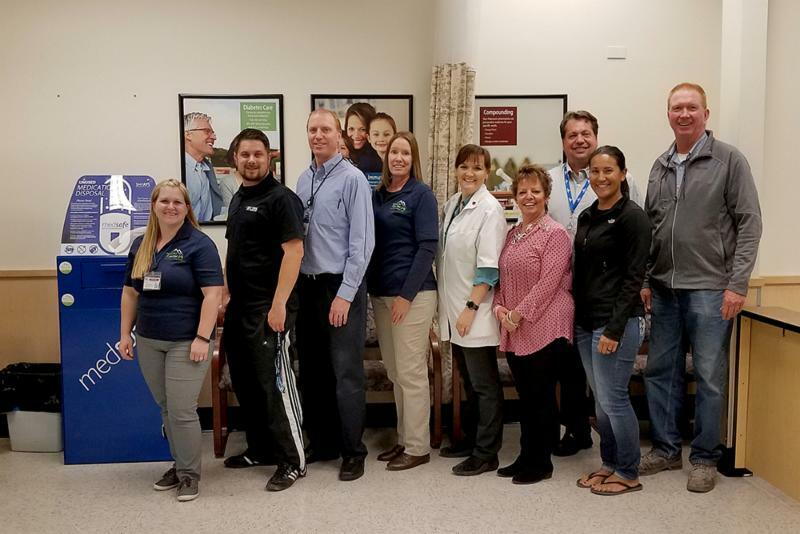 A new prescription drug drop box has been installed at Peterson's Fresh Market pharmacy (1784 W 12600 S) as a result of a collaboration between Healthy Riverton, Intermountain Healthcare, and Peterson's! The drop box is meant for all unused or expired prescription medication to ensure the drugs don't fall into the wrong hands or become misused. All Riverton citizens are encouraged to vote in the general election coming up on November 6. Salt Lake County votes by mail. 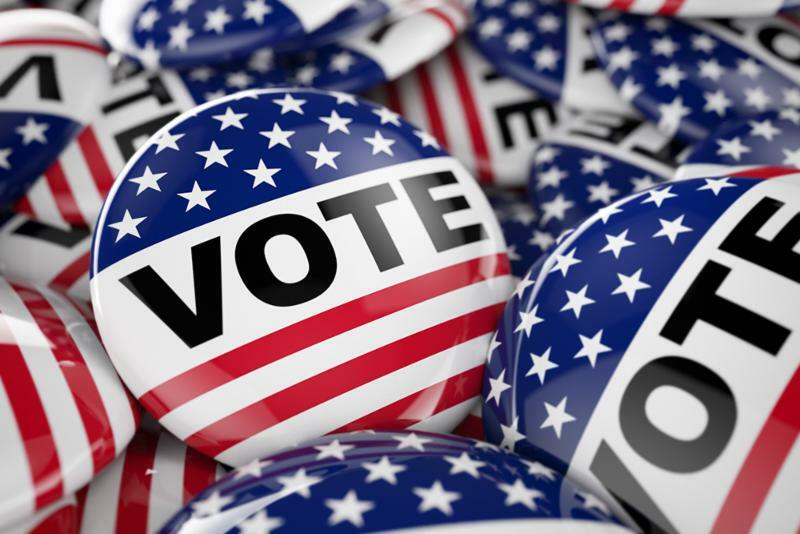 Those already registered to vote will receive a ballot between October 8 and October 16. Those who are not registered to vote may register online up until October 30. Ballots must be postmarked on or before November 5, the day before Election Day. A ballot drop box is located on the south side of Riverton City Hall for those who would prefer to drop their ballots off rather than mail. 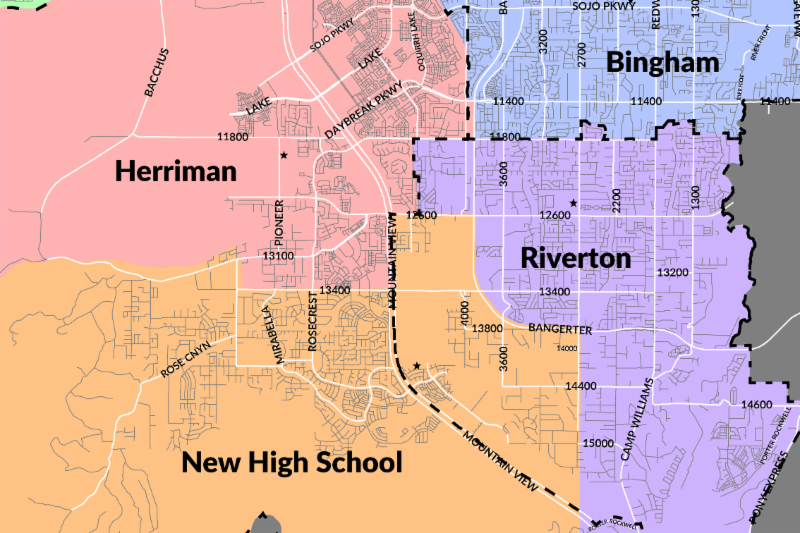 The Jordan School District Board of Education is in the process of determining new school boundaries to account for new schools, current student population, and new growth. The district is encouraging all interested to take a survey about the proposals. Proposed boundary maps and details can be found at boundary.jordandistrict.org . The Riverton City secondary water system will be shut off on Tuesday, October 16 , and will remain off until ~May 1, 2019. This shut-off happens annually and coincides with the time canal companies shut off canal water. Valves should be left open for 30 days. 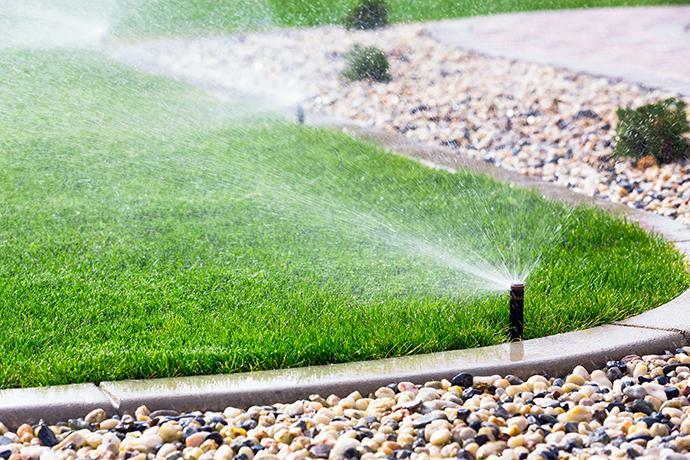 Residents are responsible for draining and winterizing their own sprinkler systems. 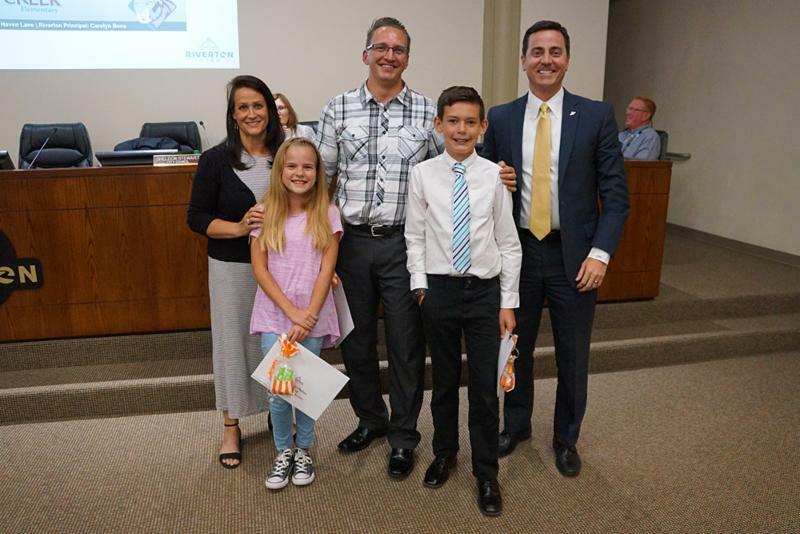 Riverton City honors two students and a teacher from each school in the city each month during the school year. This month's awardees were from Midas Creek Elementary. Back (R-L): Councilmember Tricia Tingey, Mr. Michael Stone, Mayor Trent Staggs. 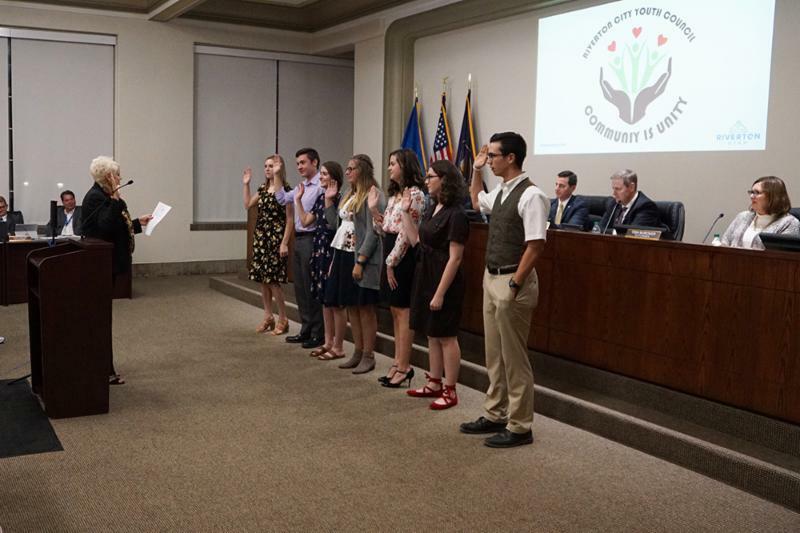 The Riverton City Youth Council was sworn in on Tuesday, October 3. We appreciate these great youth and their desire to make a difference in our community! 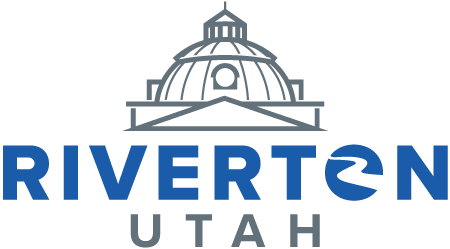 A public open house will be held by UDOT on Wednesday, October 24 from 5-7 p.m. at Riverton City Hall to discuss the Bangerter Highway / 12600 S Interchange Project. The results of a State Environmental Study will be shared and potential property impacts from the project will be discussed. Riverton City seeks applicants for a part-time Riverton Senior Center van driver. The position requires 25 hours per week. Successful applicants must have 3+ years experience driving an eight person or larger van. Click here for details. Mayor Trent Staggs will host David Anderson, general manager at Mountain View Village, for a LIVE with the Mayor segment on Tuesday, October 23 at 2 p.m. to discuss the latest developments and updates at Mountain View Village. Click here for details. Click here to see the most recent Mayor's Minute video from Riverton Mayor Trent Staggs. Riverton City's secondary water system will be shut off for the season on October 16. Volunteers are needed to help plant 150 small trees along the Jordan River on Saturday, October 13, from 10 a.m. to noon. Those wishing to participate should dress appropriately and meet at Dr. O. Roi Hardy Park (12400 River Vista Drive, Riverton) at 10 a.m. sharp. Please bring gloves and shovels! Waste Management will be changing out nearly all trash cans in the city during the weeks of October 22 and October 29. Make sure ALL of your trash cans are out and accessible so they may emptied and picked up on your regularly-scheduled trash collection day. No cans may be kept, regardless of the condition or the style of the can. Old cans that are not put out will not be serviced with trash collection in the future and the address will be assigned a fee. Recycle cans will not be replaced at this time. Riverton City’s annual Halloween Bash and Scare Rodeo is favorite for local families. 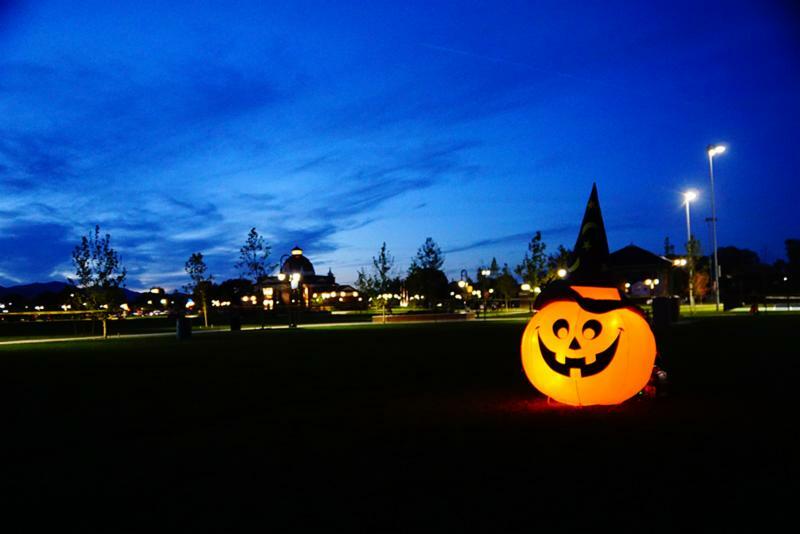 The Halloween Bash includes the Troll Stroll around the park where children can collect candy and prizes, as well as the search for the Great Pumpkin. Cost for the Halloween Bash is Free. A children's carnival will also be offered for a small fee. The Scare Rodeo is a spook-alley style event held in the Rodeo Arena. Cost for the event is $1 online or $2 at the gate. Admission includes a donut and hot cocoa. 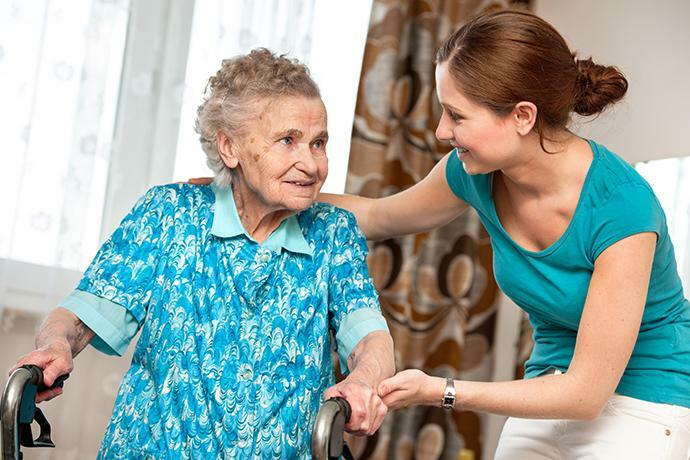 The Caregiver Academy, sponsored by Salt Lake County Aging and Adult Services, is a free series of six workshops that assist family and community caregivers in developing the skills needed to manage an in-home care environment. ﻿Each date provides a different, informative topic for attendees. To RSVP, call (385) 468-3280. October 23 – LIVE with the Mayor featuring David Anderson, MV Village General Manager – 2:30 p.m.